Howden is one of the UK's largest independent insurance brokers. Our team of insurance specialists provides insurance and risk management services to over 300 National Associations, and more than 5 million individual participants. We work closely with our clients to support them in ensuring their sport or recreation activity is both safe and fun for all participants, from grassroots to elite level. 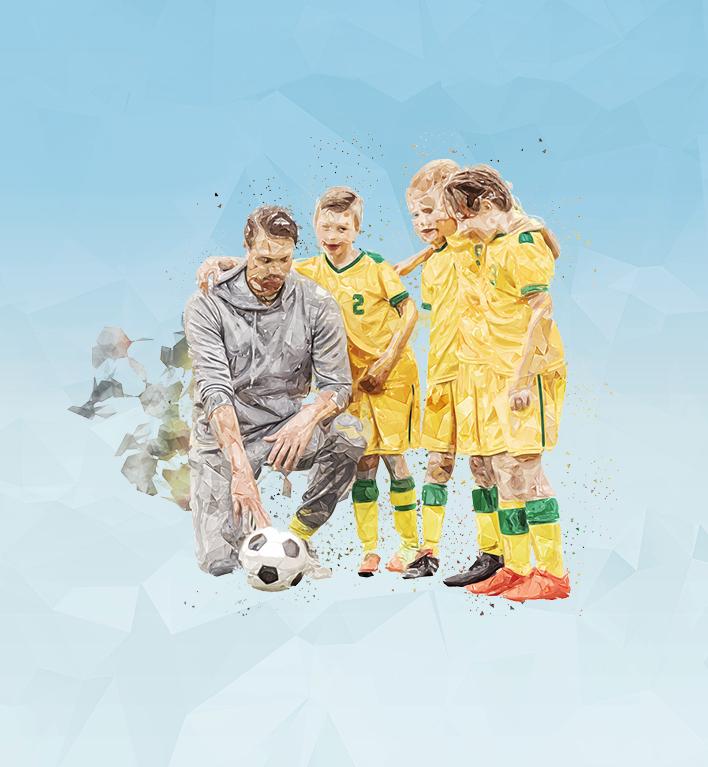 From individual coaches and volunteers to National Governing Bodies, we are here to help give you and your team the confidence to succeed.